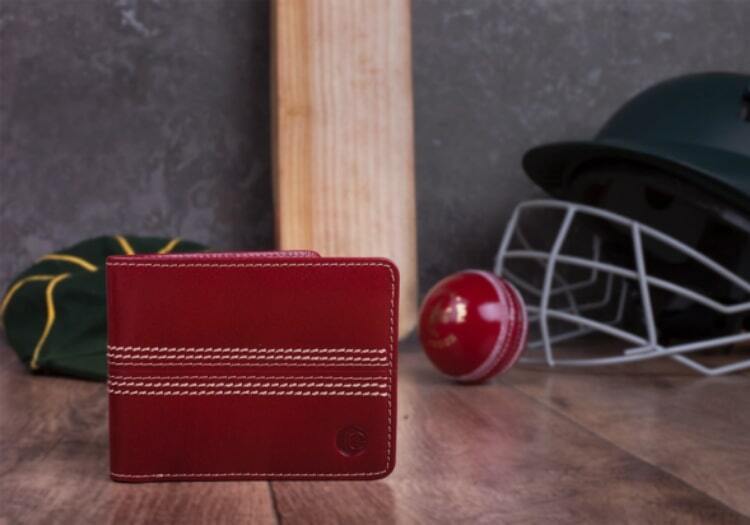 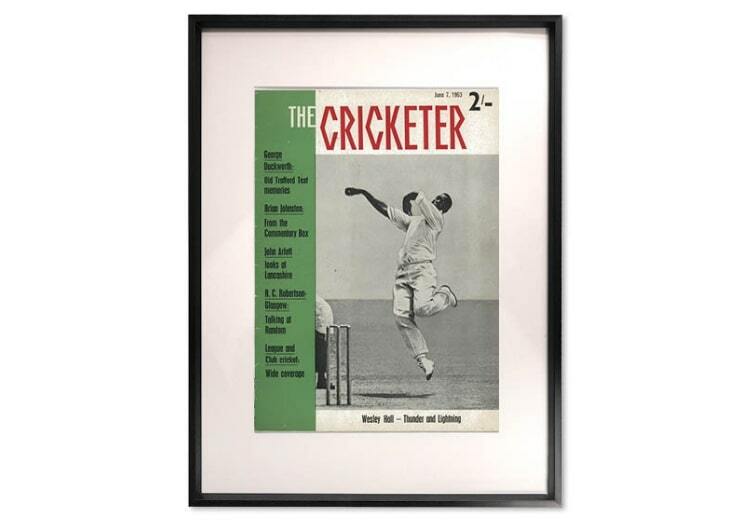 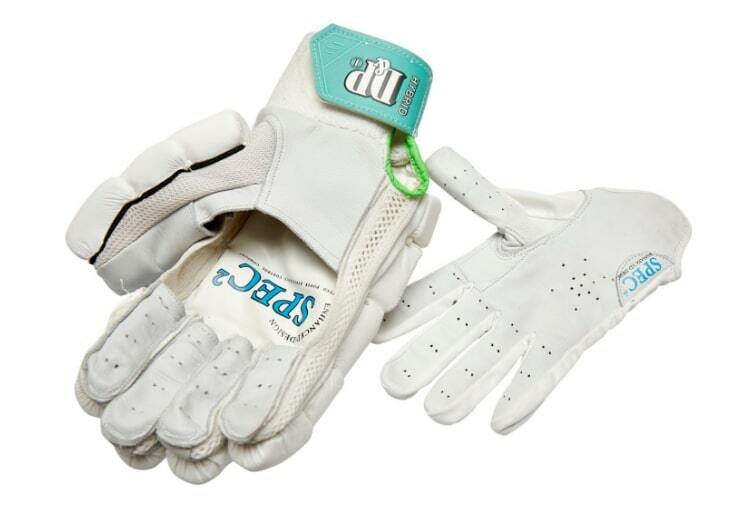 The Cricketer Christmas Gift Guide caters for all cricket lovers, for those who play and those who are just fanatics about the game. 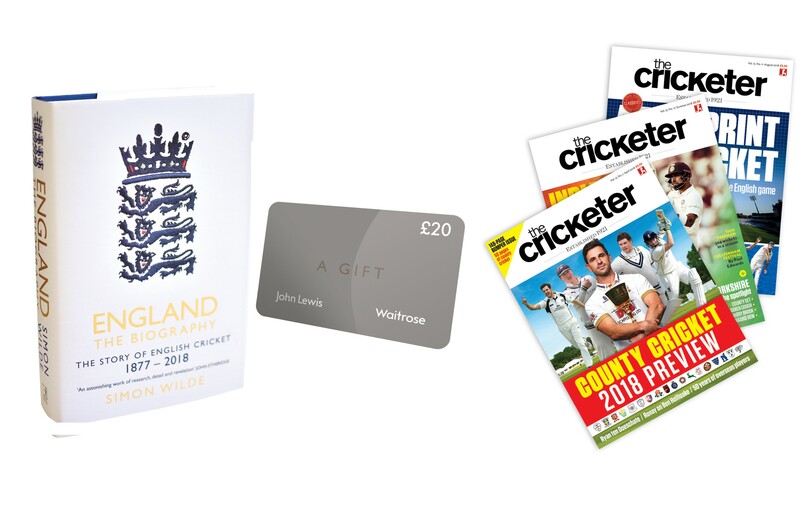 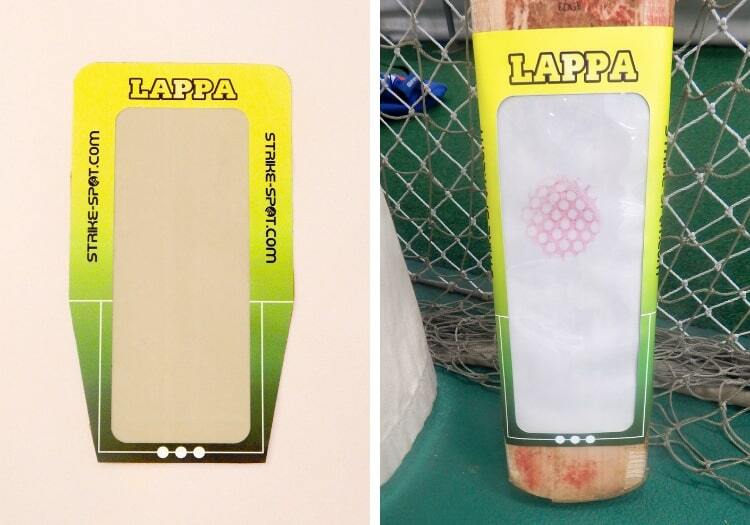 This year our gifts can improve your batting or decorate your home, the wide variety on offer will make your Christmas shopping infinitely easier. 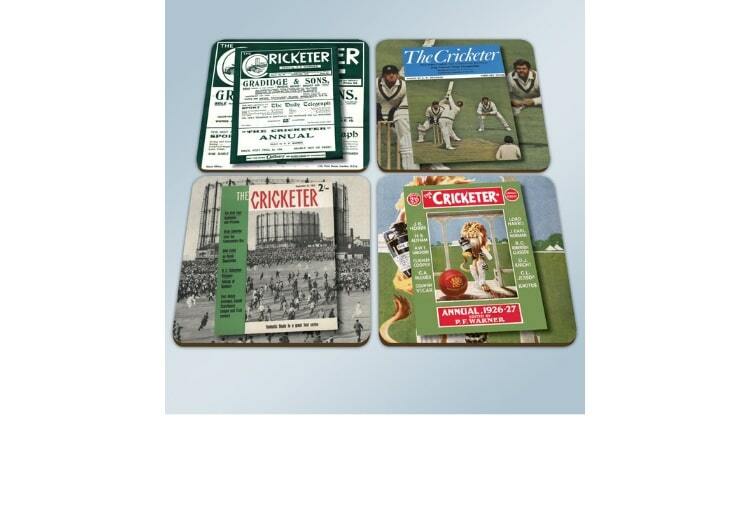 Browse through our carefully picked selection of gifts and buy the perfect present for your loved one this Christmas. 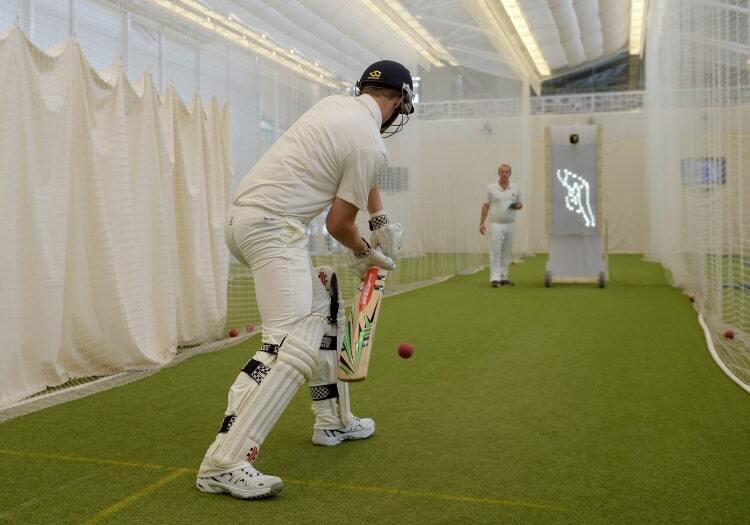 Treat the cricket lover in your life to a net session experience at the Home of Cricket. 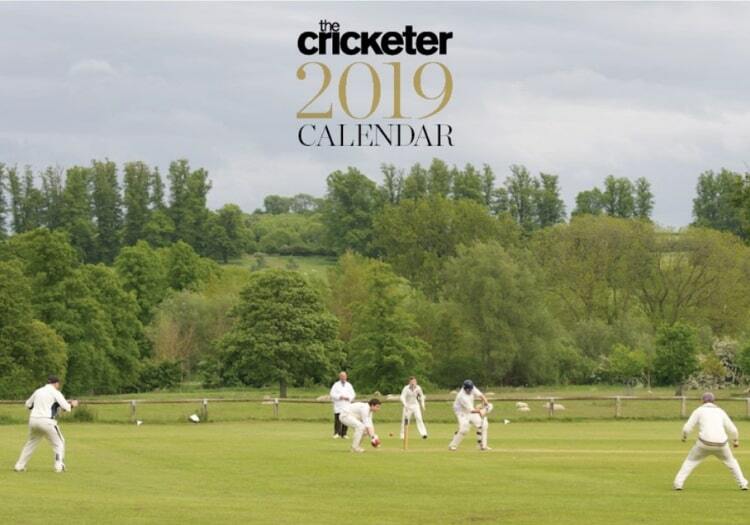 Walk in the footsteps of cricket legends, test your skills with world-class technologies or perfect your technique with one-to-one coaching. 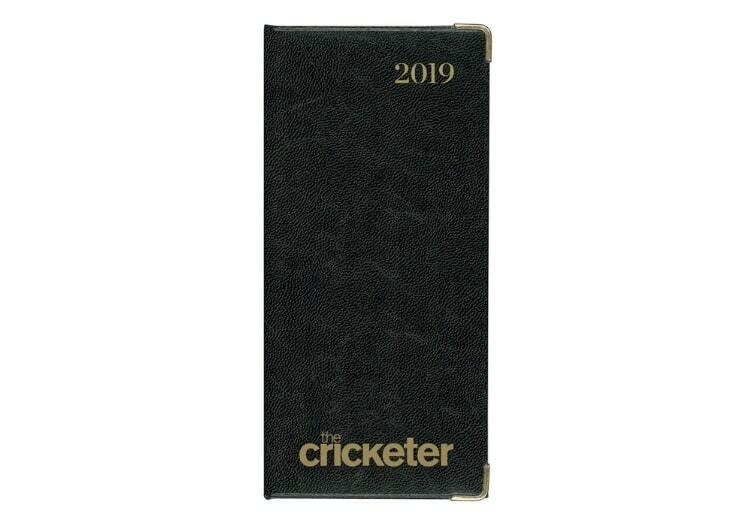 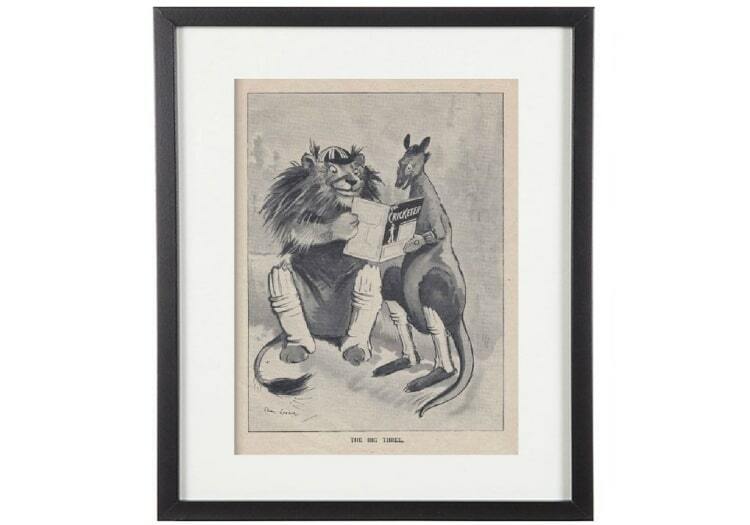 The perfect Christmas gift for any cricket fan from just £78.